Our horses are living in our herd the whole year around at the meadows and the free barn of PÁTIO. We use equipment approved by the DEUTSCHE WANDERREITER-AKADEMIE. All horse-trail guides are entertaining and passionated. They speak english and mostly a second or third language. 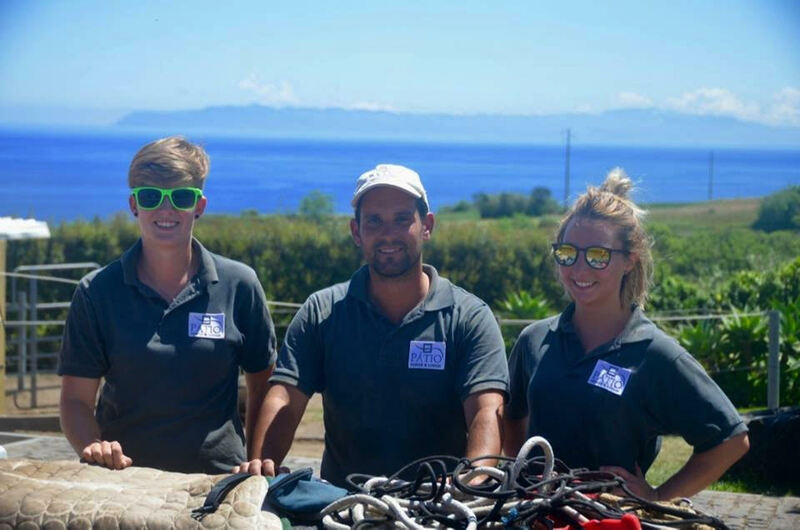 Experienced in horsemanship and as well trained horseback riders, they have profound knowledge of the island nature, history, social life and small hidden secrets. 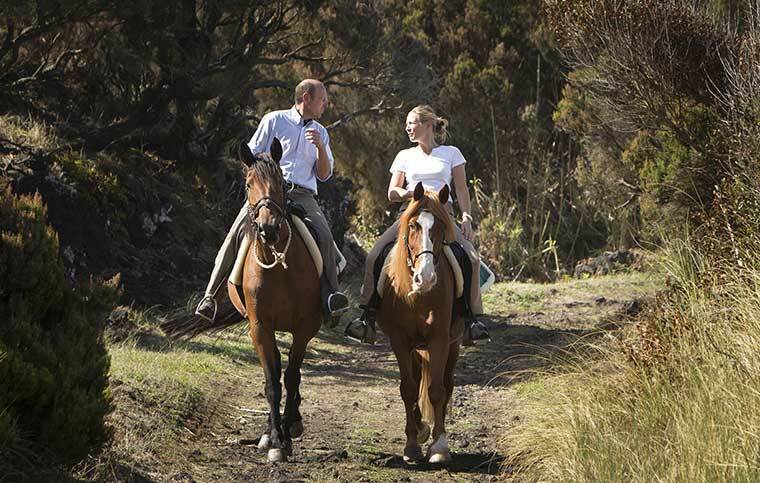 Safeness of the ride is top priority..
PÁTIO - The Trail-Rider-Location on the Archipelago of the Azores. PÁTIO is the Portuguese Member of the German Trail-Rider-Academy. PÁTIO is the place where Trail-Riders, Nature and Island-Enthusiasts from all over the world are coming together. 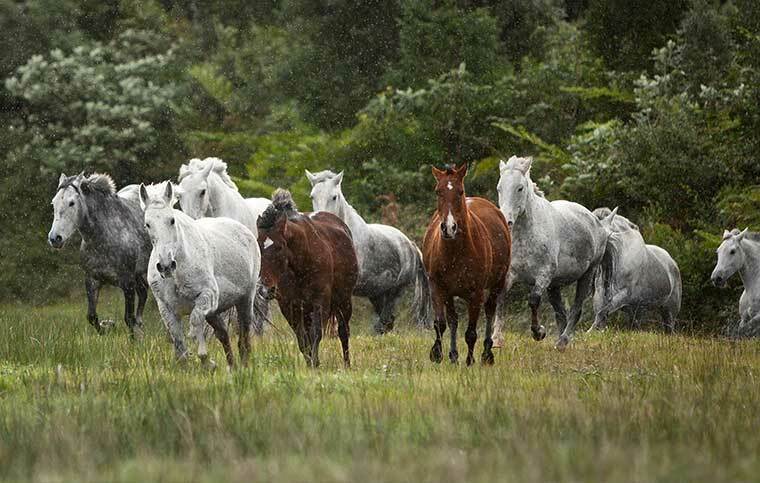 PÁTIO - Horse & Lodge is the home of our our pure breed Lusitano and Cruzado Portuguese herd. 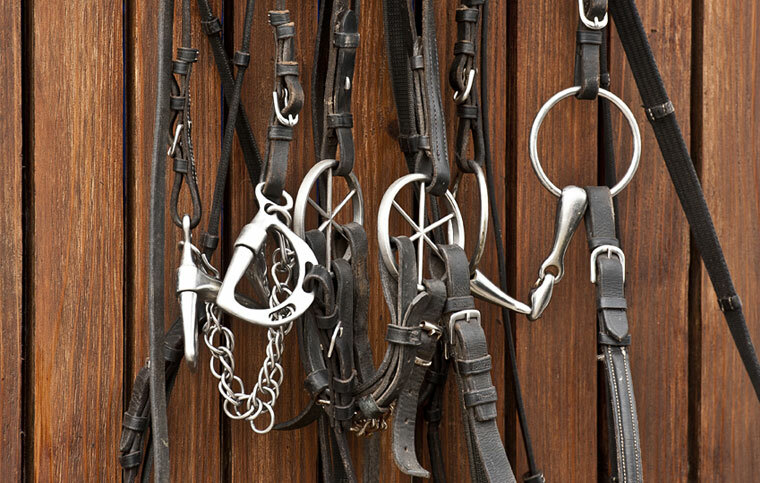 Here you can enjoy the country and island life with our horses. 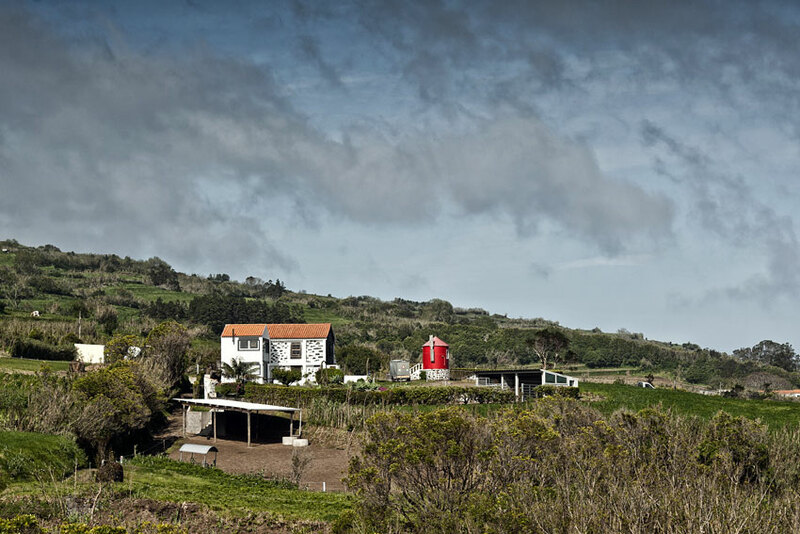 From our property you have an endless view over the Atlantic Ocean, to gently sloping hills, to the 2,350 m high volcano of Pico and in a distance the neighbor islands of São Jorge and Graciosa.